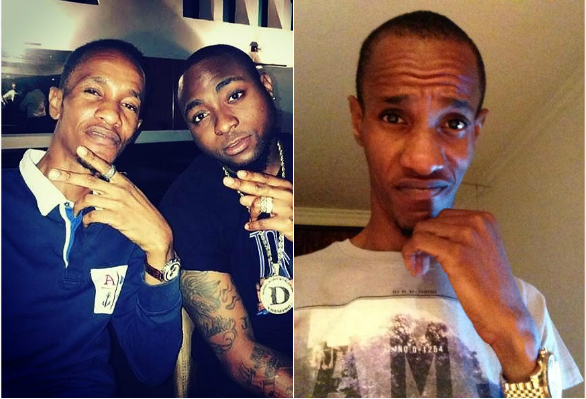 Nigerian star, David Adeleke, popularly known as Davido has released an official statement on the the death of his close pal, Tagbo Umeike. The singer, through his legal adviser, Norrison Quakers (SAN) said he was never arrested by the police, rather he made himself available for questioning. 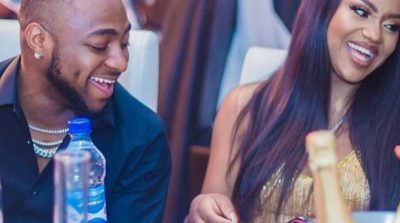 Davido also released a CCTV footage showing an intoxicated Tagbo just before Davido left Shisha lounge without him. It is alleged that Tagbo too ’40 shots’ of tequila that night. 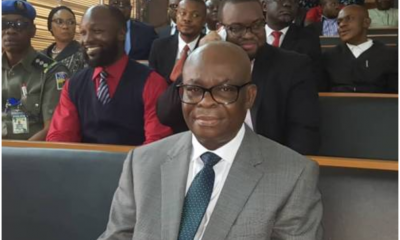 “First of all we wish to state that our client was never arrested but rather made himself available to assist the police in its investigation and after a satisfactory explanation, he was allowed to go. 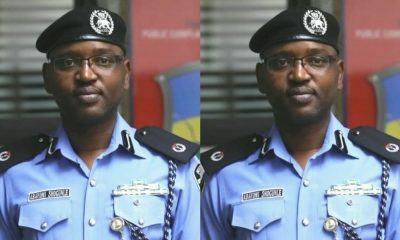 “It is imperative to state that the evidence and footage available to the Police discloses the chain of events leading to the discovery of the remains of Mr. Tagbo Umeike do not in any way incriminate our Client, but rather absolves him of any criminal culpability; a fact that the Police is aware of. 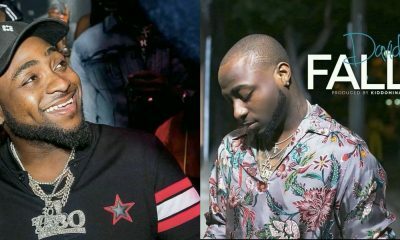 “For the records, we wish to state that our Client has not been found culpable for the death of Mr. TagboUmeike, and this was earlier communicated by the police in a closed meeting involving the Acting Commissioner of Police, Lagos, Davido, the family of the deceased and one Caroline Danjuma who claims to be girlfriend of the deceased. 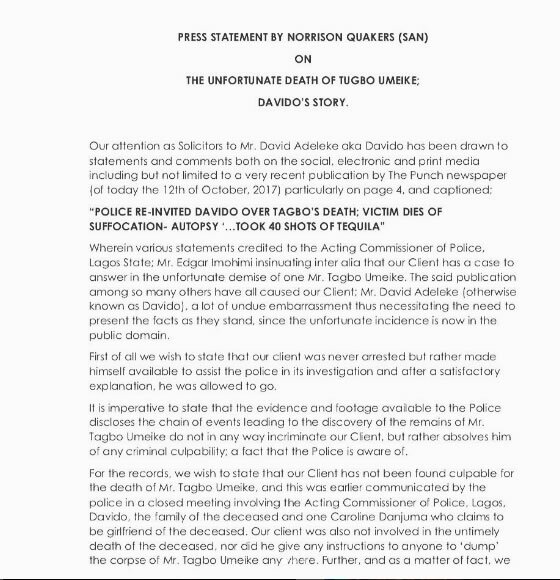 “Our client was also not involved in the untimely death of the deceased, nor did he give any instructions to anyone to ‘dump’ the corpse of Mr. TagboUmeike anywhere. Further, and as a matter of fact, we wish to state that the deceased did not step a foot, even for a second, in any of our Client’s vehicles on the evening of this sad series of events. 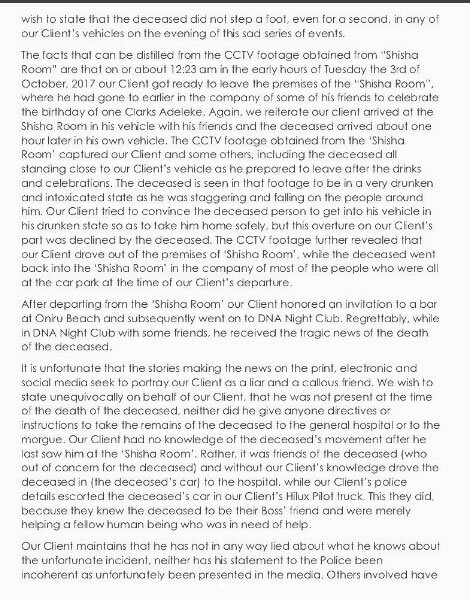 “The facts that can be distilled from the CCTV footage obtained from “Shisha Room” are that on or about 12:23 am in the early hours of Tuesday the 3rd of October, 2017 our Client got ready to leave the premises of the “Shisha Room”, where he had gone to earlier in the company of some of his friends to celebrate the birthday of one Clarks Adeleke. 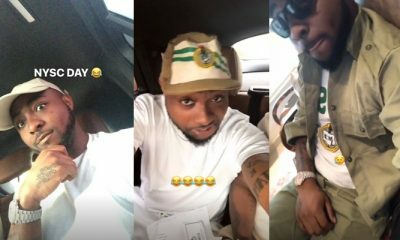 “Again, we reiterate our client arrived at the Shisha Room in his vehicle with his friends and the deceased arrived about one hour later in his own vehicle. 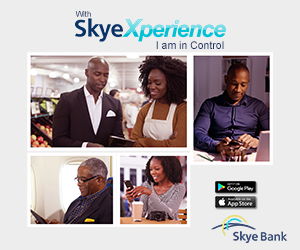 The CCTV footage obtained from the ‘Shisha Room’ captured our Client and some others, including the deceased all standing close to our Client’s vehicle as he prepared to leave after the drinks and celebrations. 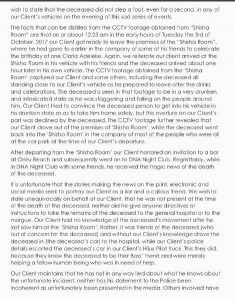 “The CCTV footage further revealed that our Client drove out of the premises of ‘Shisha Room’, while the deceased went back into the ‘Shisha Room’ in the company of most of the people who were all at the car park at the time of our Client’s departure. 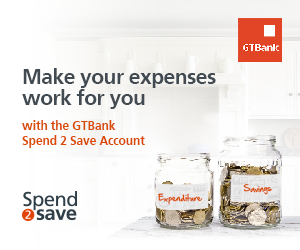 “After departing from the ‘Shisha Room’ our Client honored an invitation to a bar at Oniru Beach and subsequently went on to DNA Night Club. 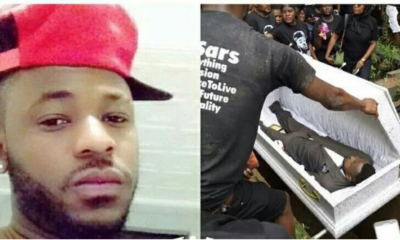 Regrettably, while in DNA Night Club with some friends, he received the tragic news of the death of the deceased. 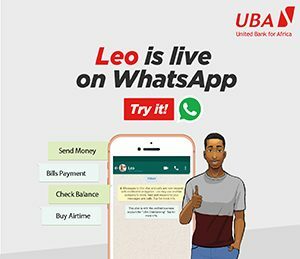 “It is unfortunate that the stories making the news on the print, electronic and social media seek to portray our Client as a liar and a callous friend. We wish to state unequivocally on behalf of our Client, that he was not present at the time of the death of the deceased, neither did he give anyone directives or instructions to take the remains of the deceased to the general hospital or to the morgue. “Our Client had no knowledge of the deceased’s movement after he last saw him at the ‘Shisha Room’. Rather, it was friends of the deceased (who out of concern for the deceased) and without our Client’s knowledge drove the deceased in (the deceased’s car) to the hospital, while our Client’s police details escorted the deceased’s car in our Client’s Hilux Pilot truck. “This they did, because they knew the deceased to be their Boss’ friend and were merely helping a fellow human being who was in need of help. 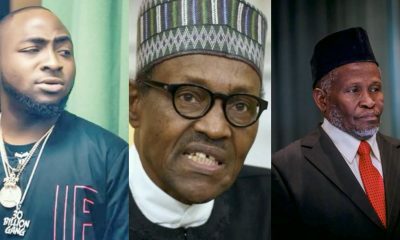 “Our Client maintains that he has not in any way lied about what he knows about the unfortunate incident, neither has his statement to the Police been incoherent as unfortunately been presented in the media. 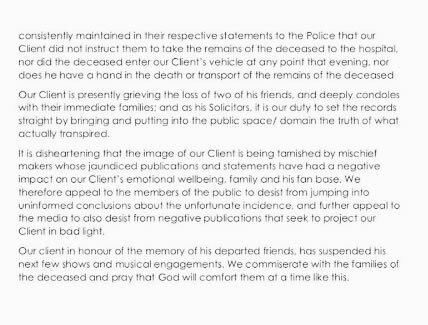 “Others involved have consistently maintained in their respective statements to the Police that our Client did not instruct them to take the remains of the deceased to the hospital, nor did the deceased enter our Client’s vehicle at any point that evening, nor does he have a hand in the death or transport of the remains of the deceased “Our Client is presently grieving the loss of two of his friends, and deeply condoles with their immediate families; and as his Solicitors, it is our duty to set the records straight by bringing and putting into the public space/ domain the truth of what actually transpired. 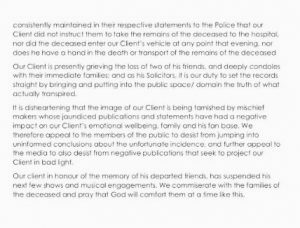 “It is disheartening that the image of our Client is being tarnished by mischief makers whose jaundiced publications and statements have had a negative impact on our Client’s emotional wellbeing, family and his fan base. 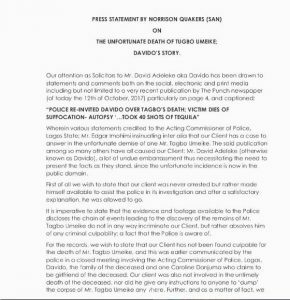 “We therefore appeal to the members of the public to desist from jumping into uninformed conclusions about the unfortunate incidence, and further appeal to the media to also desist from negative publications that seek to project our Client in bad light.